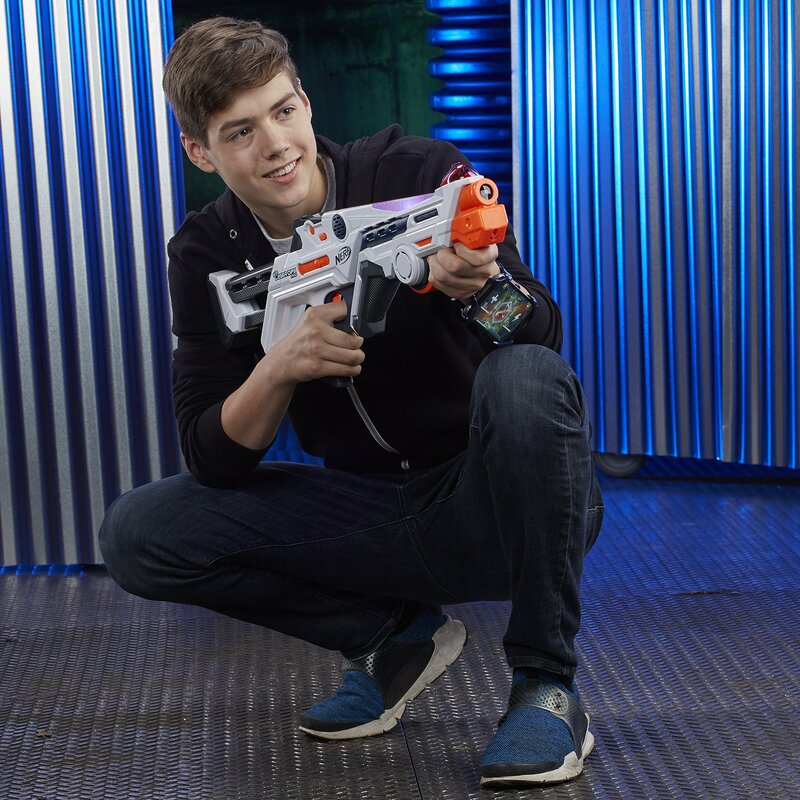 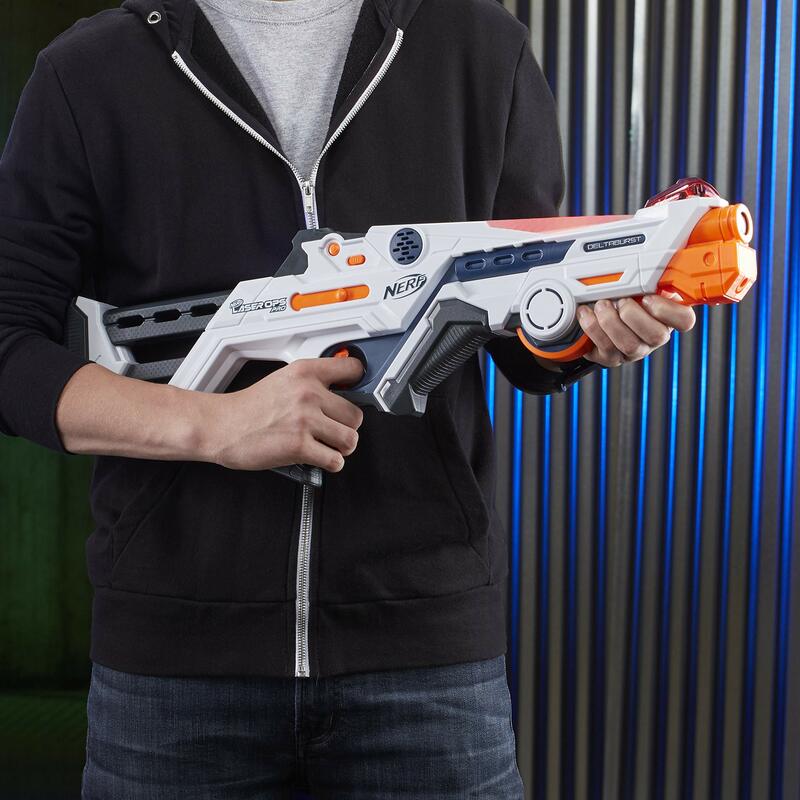 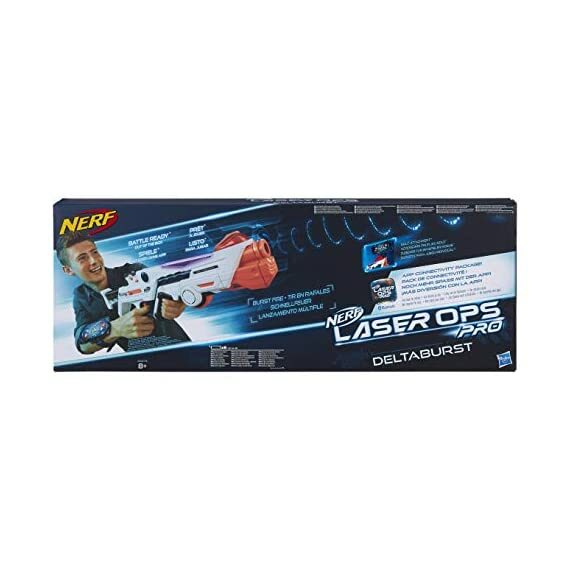 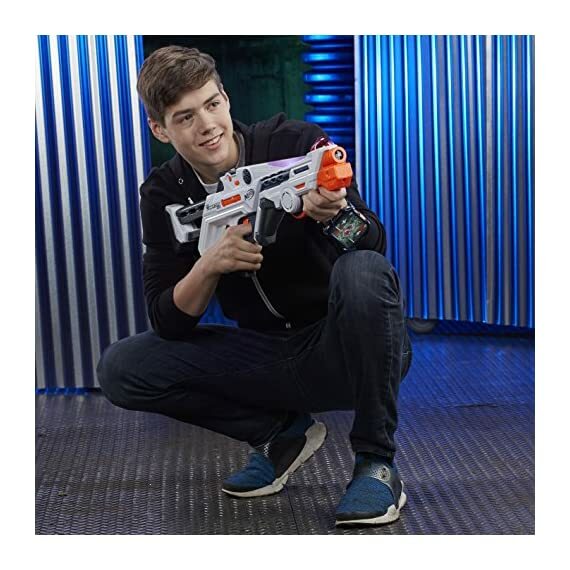 The Nerf Laser Ops Pro DeltaBurst blaster gives players everything they need to face off in head-to-head live-action laser battles right out of the box! 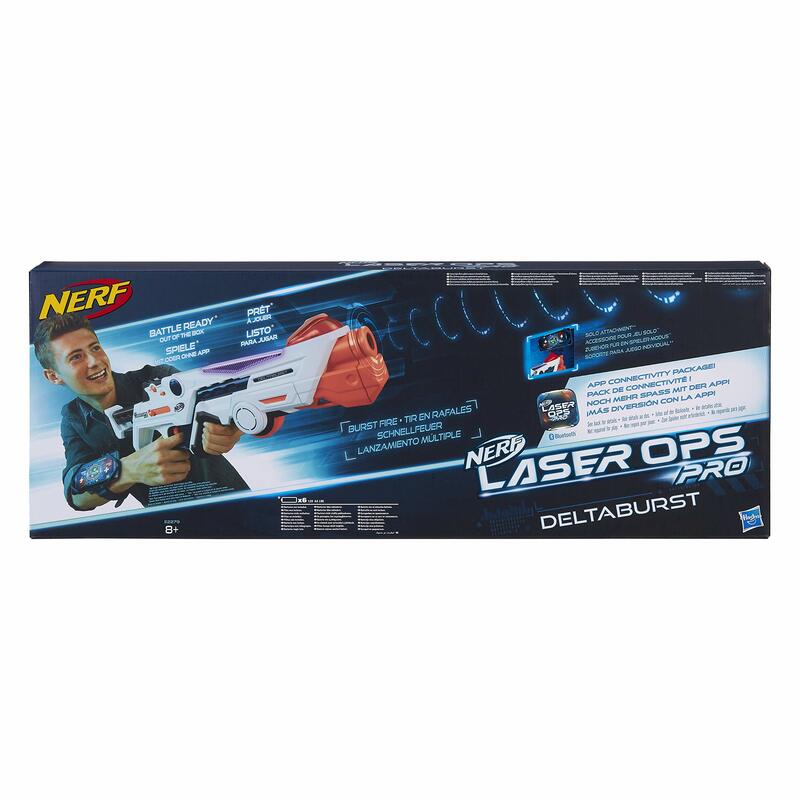 The DeltaBurst blaster fires a multi-shot IR burst with each pull of the trigger and registers hits with lights and sounds. 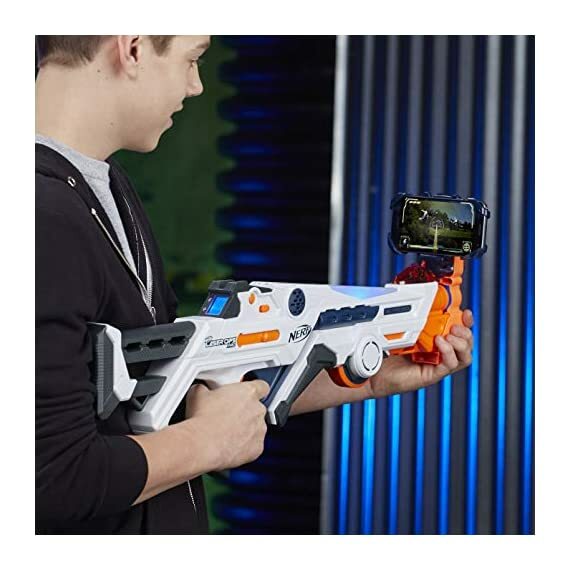 An LCD screen on the back displays health status and ammo capacity. 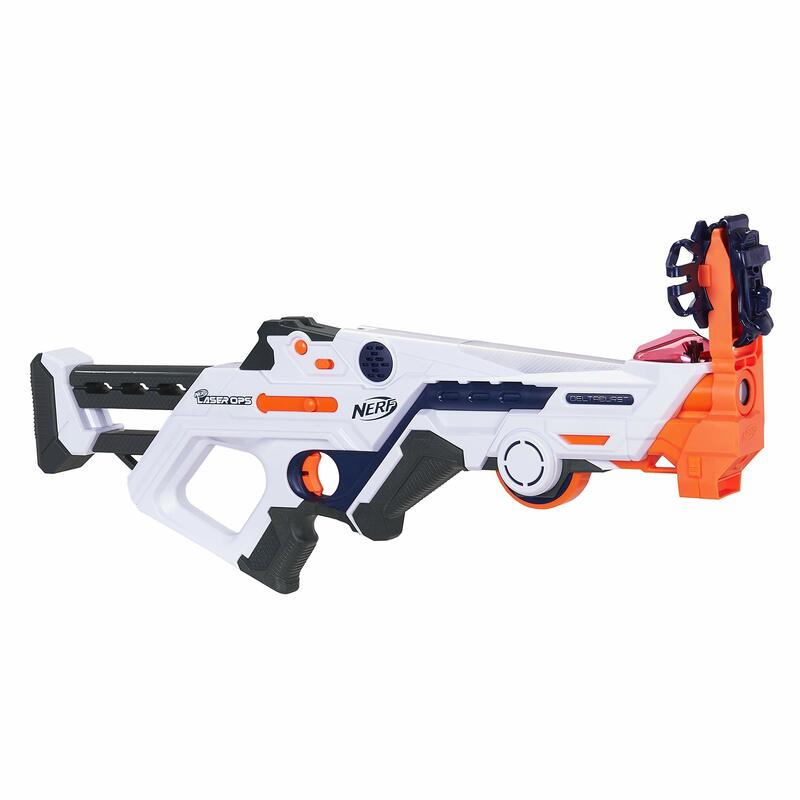 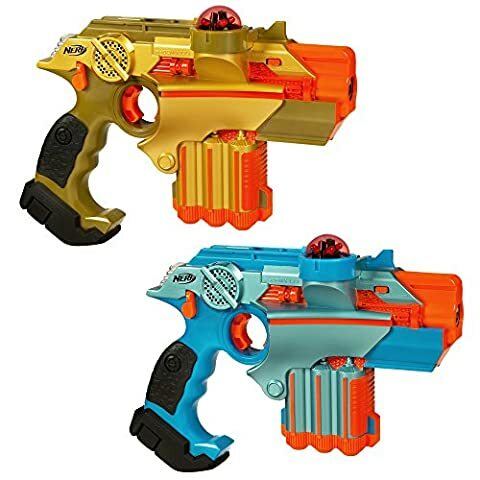 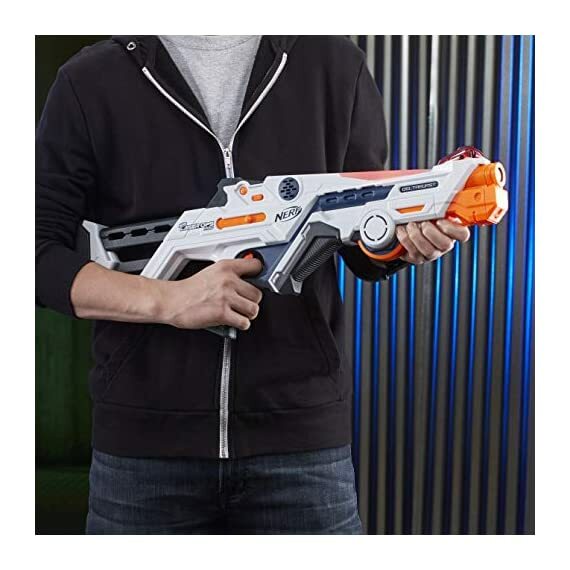 Designed with unlimited ammo, the blaster has a quick-reload button to replenish supply. 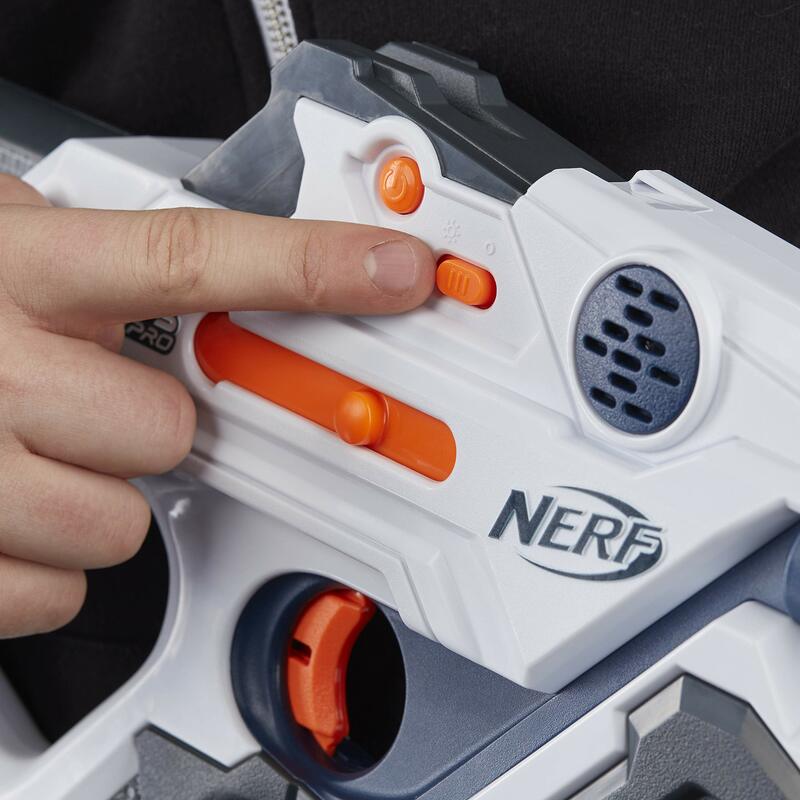 Select to face off in a team or free-for-all. 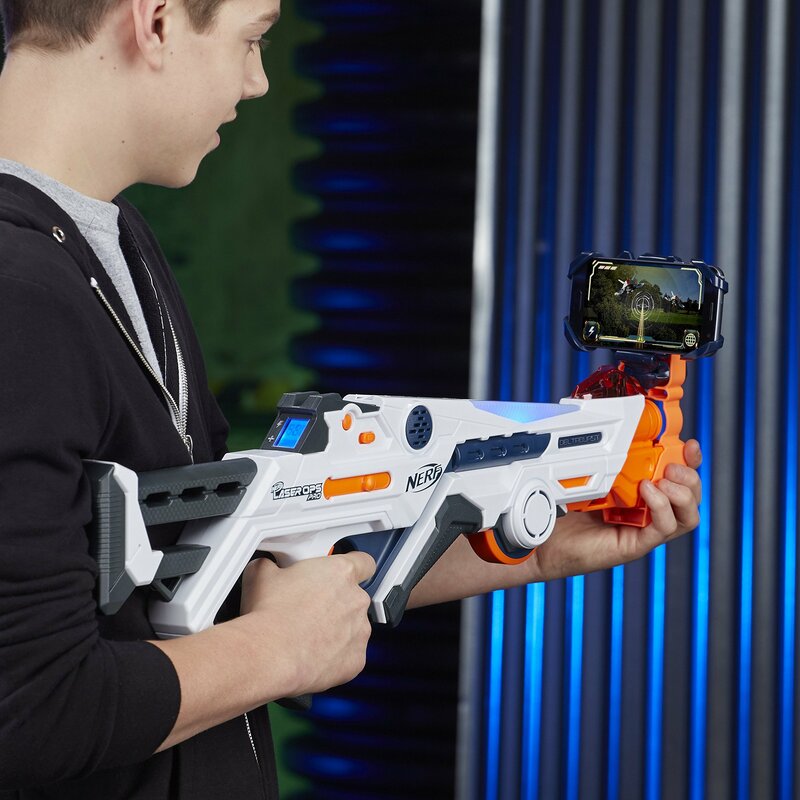 Adjust for the environment with the indoor-outdoor switch. 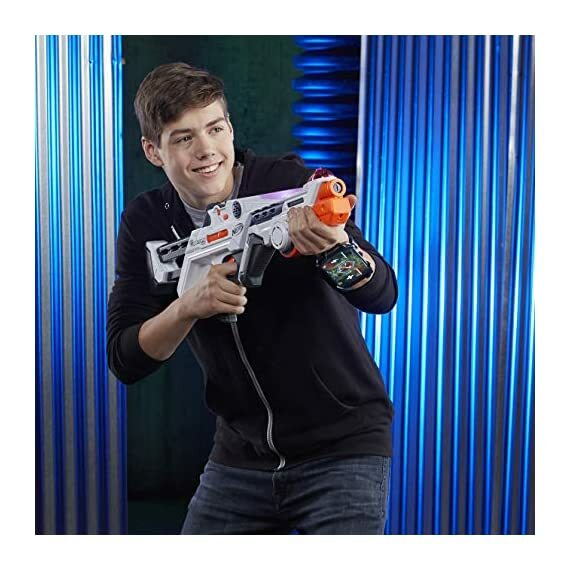 Battlers can amp up their play via the Nerf Laser Ops app by using the included armband to wear a smartphone device (not included) on their arm. 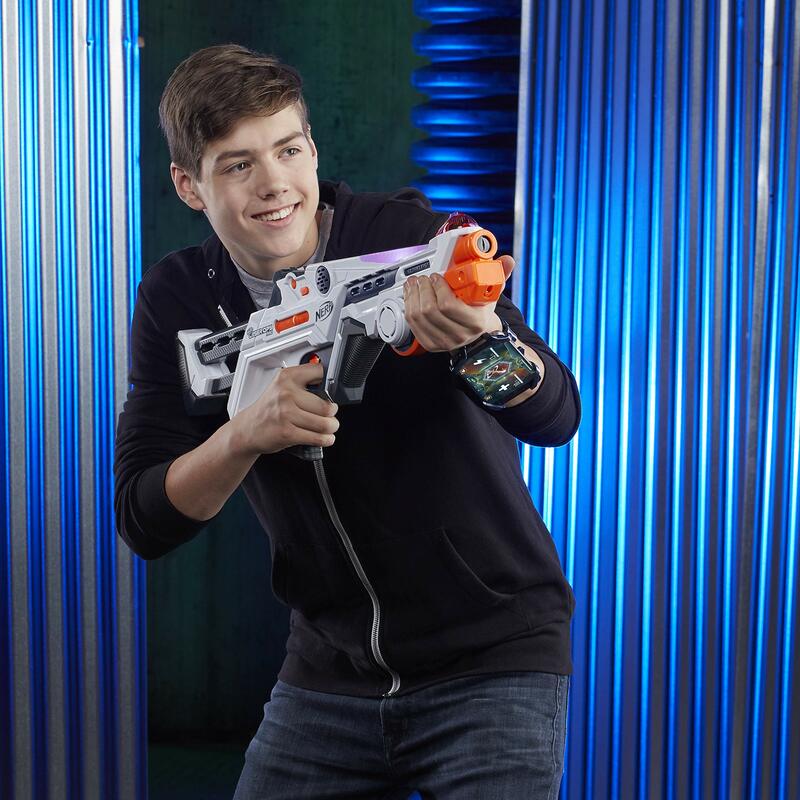 In the app, they can access real-time battle intel that allows them to customize the blaster, track their performance, earn power-ups, and locate opponents during battle. 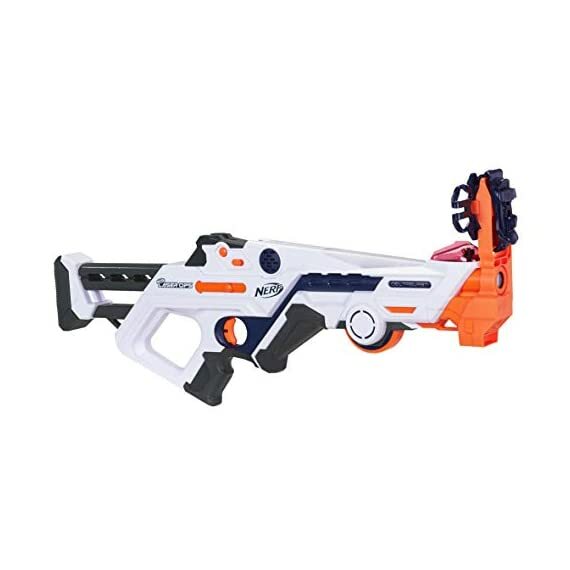 Attach included solo attachment to the blaster for single-player battling with the app.Requires 6 x AA batteries (not included). 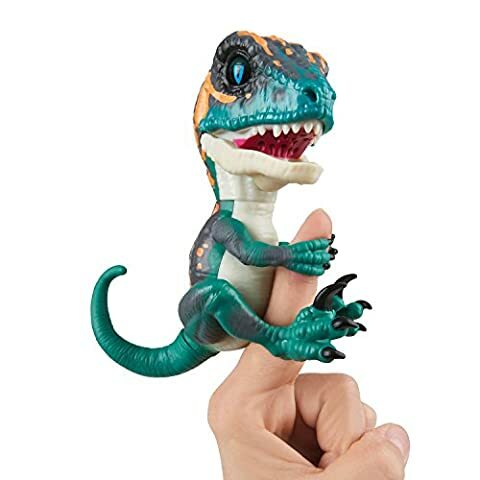 – Height: 25.4 CM- Width: 68.58 CM- Length: 6.67 CMMinimum Age: 8 YEARSRecommended Age: 8 yrs+WARNING: Choking Hazard. 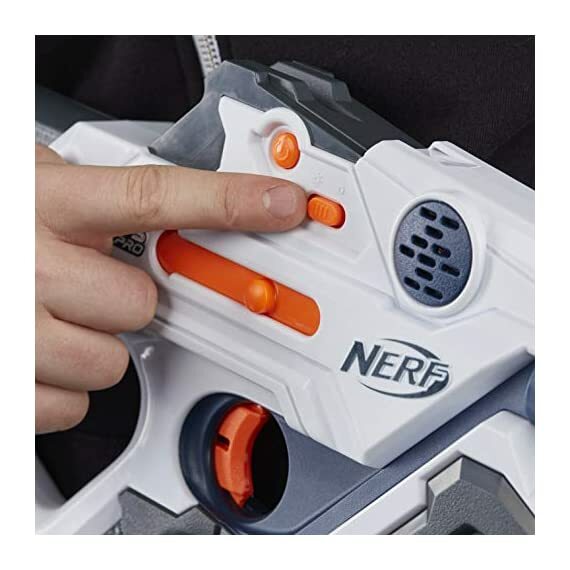 Not suitable for children under 3 years of age due to small parts.Not for use in complete darkness.